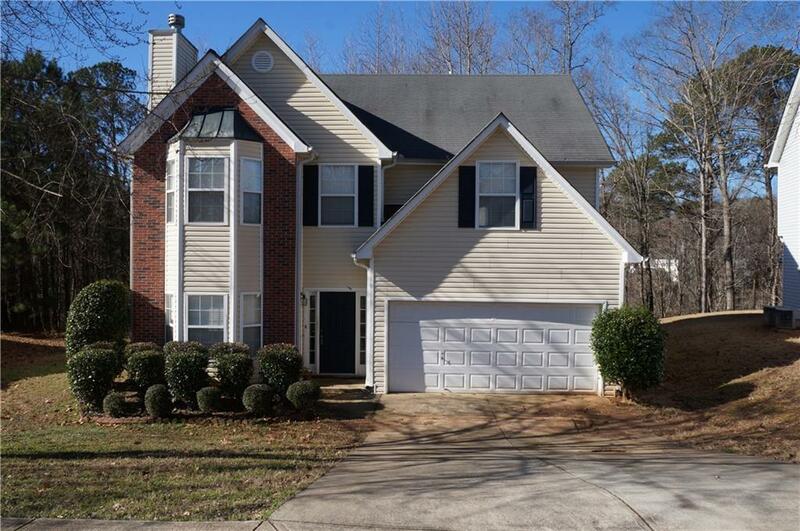 Don't miss out on this 4 bedroom 2.5 bath home located in Lawrenceville. 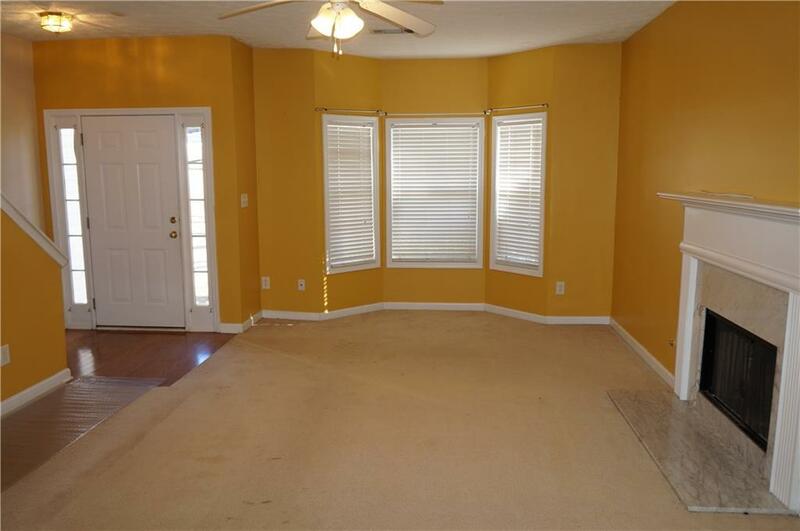 Spacious family room and separate dining. Kitchen features black appliances and breakfast area. Laundry room on main level. 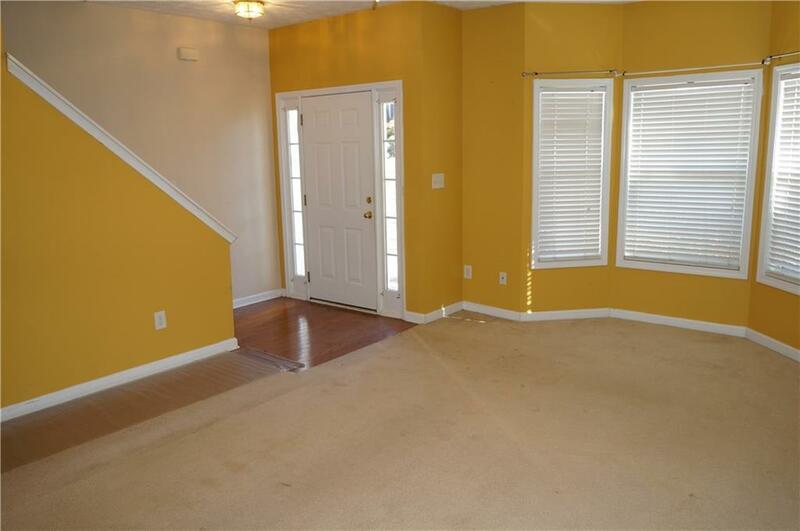 Huge Master suite with sitting area and his/her walk-in closets. Master bath features garden tub, separate shower and double vanities. Huge lot 1.06 acres. 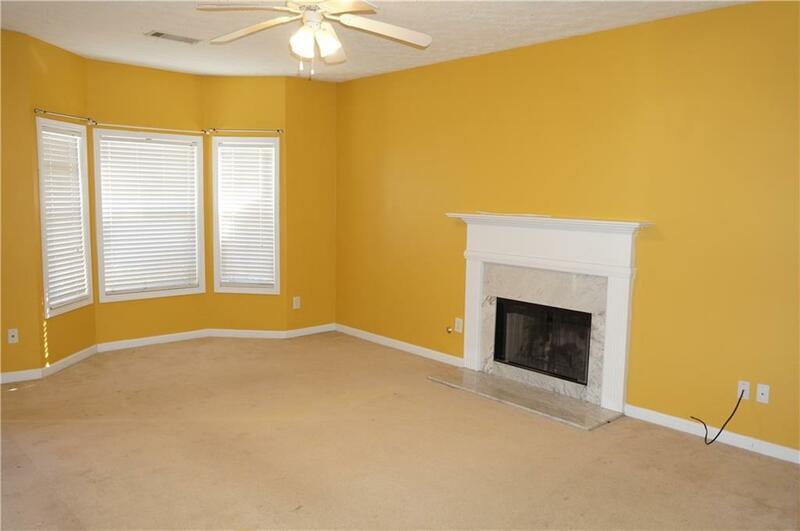 Easy access to I-85. No HOA.